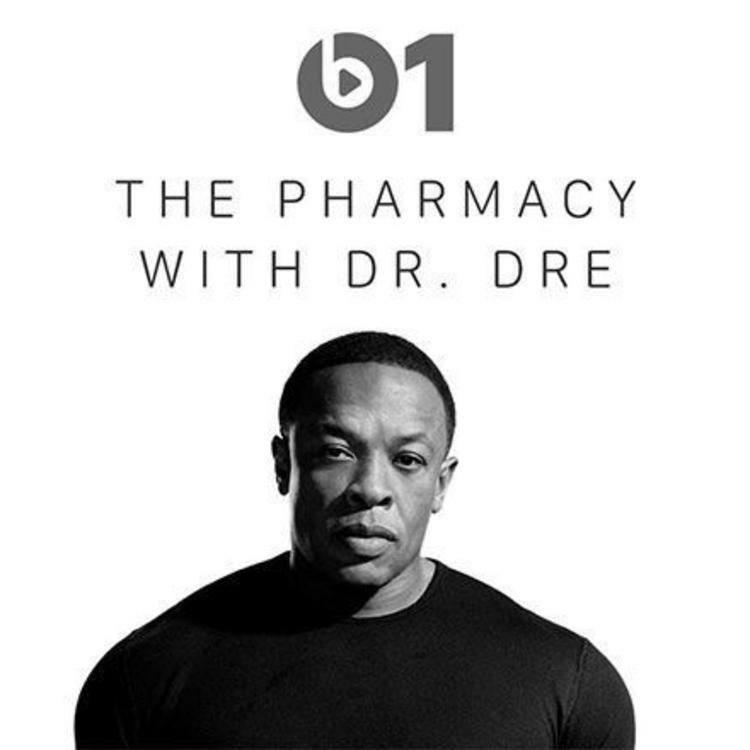 Listen to a freestyle session from Dr. Dre, Kurupt and Pete Rock. 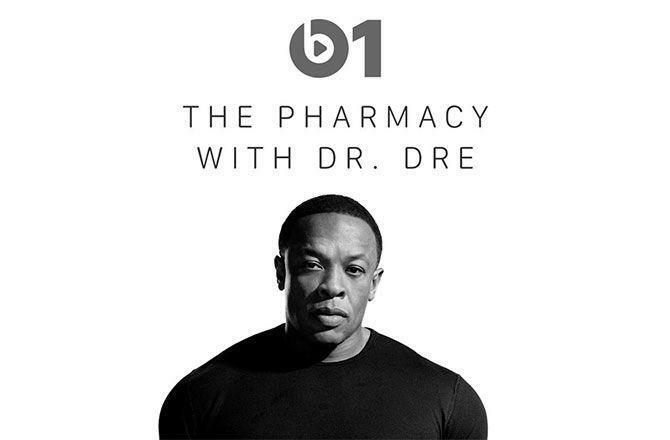 Over the weeknd, Dr. Dre hosted yet another episode of The Pharmacy on Beats 1 radio. For those who aren't on Apple Music, or just missed the episode, one of the highlights has surfaced on the web-- a freestyle of sorts featuring Pete Rock and Kurupt (which may or may not just be studio sessions from the cutting room floor). Pete Rock, Kurupt and Dre take on two different old school-sounding instrumentals. The good Doctor should be feeling pretty good today, seeing as Compton earned a Grammy nod for the Best Rap Album. Check out more nominations here.